The devastating poverty, especially in rural areas, leaves many fighting to survive. 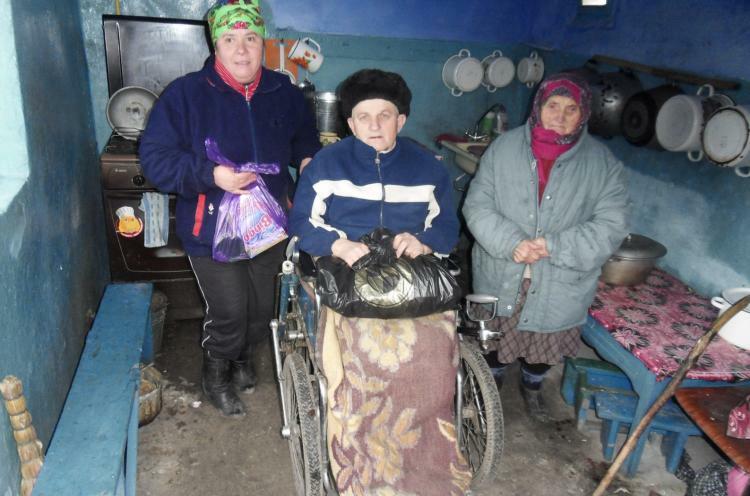 Among the most affected are elderly who have nobody to look after them and children who grow up without parents or in circumstances wrecked by alcoholism. Our very diverse relief & development ministry helps local churches reach out to the most needy in their communities, relieving their physical needs and where possible helping them to provide for themselves. The help they receive often creates curiosity and openness for the gospel among those ministered to, while also increasing the acceptance and respect the church gets from the community. Many children in Moldova grow up in heart-breaking circumstances of poverty and neglect, very often connected with alcoholism in the family. In our Day Centres local churches care for the poorest and most vulnerable children in their communities. Every day after finishing school, these children come to the centre where they receive a warm lunch and help with their homework. 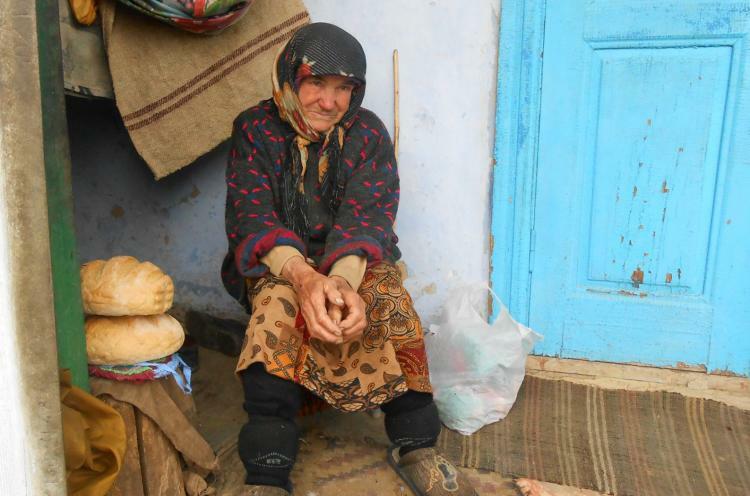 One of the most desperate needs in Moldova is the huge number of neglected old people who suffer extreme poverty with no-one to care for them. Their very small pensions cover only a tiny fraction of even the most basic needs, while many are also sick or bedridden and depend on others for most tasks. On a global scale, Moldova ranks very high among the countries exposed to human trafficking and exploitation. Our Freedom Network works with people in Moldova who are affected or at risk of either becoming victims or else of turning to exploit others. Our main focus is on the girls and boys in our Day Centres who are reaching adolescence, all of whom come from difficult backgrounds and have mostly already experienced neglect and abuse. 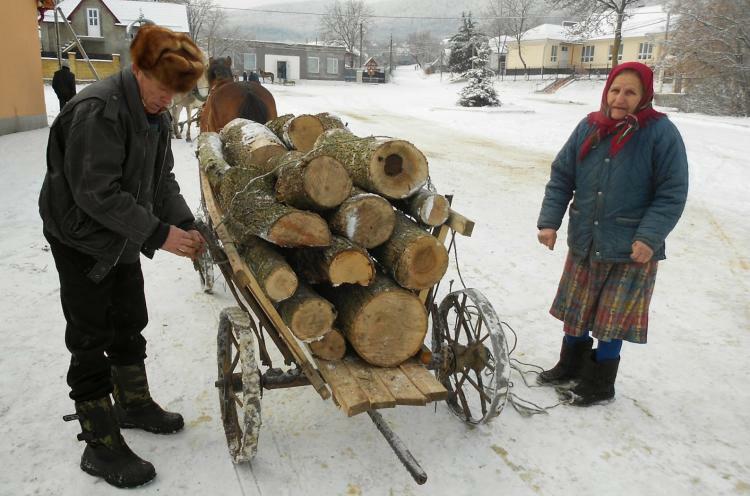 Throughout the year many families and elderly struggle to make ends meet, but the situation is especially difficult in winter, when more food needs to be bought as nothing grows on the fields and the bitter cold requires extra expenses for heating and warm clothes. Every winter we meet some of these needs through our winter relief projects. One such project provides winter clothes and boots for children from poor families. Through various other relief and development projects we meet the physical and emotional needs of those neglected by society, while wherever possible also supporting steps towards self-support. Every autumn, at the beginning of the school year, we provide school supplies for children from poor families, who would otherwise not be able to afford buying the pens, books and other material required and thus not be able to fully participate in school, while often also facing discrimination by teachers and other pupils because of this lack.